We’re so happy because she’s so happy!! Emails like this is what it is all about for us, FCL Brampton was running behind that day so Vicky from head office in Burlington called to let her know. Your time is valuable to us why waste it sitting around waiting…right? 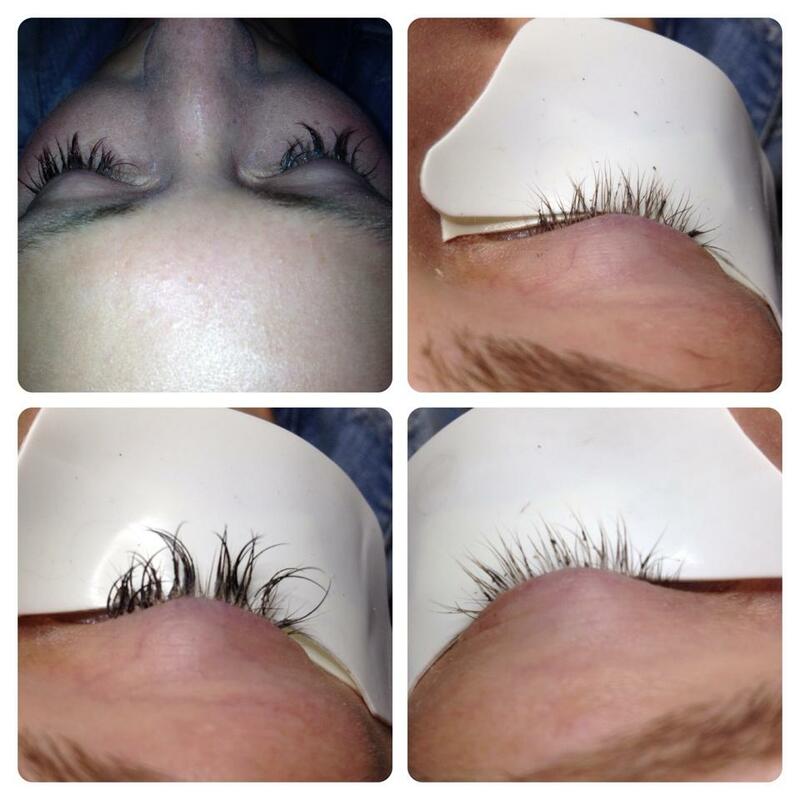 “SO thrilled with my lashes!!! not only with the application of the lashes, but how at ease you feel when you show up! Cannot WAIT to get creative with lashes, now that I’ve gotten a taste for them I want even longer and more luxurious! I haven’t worn make up in years, and mascara always seems to make my eyes burn. That and the fact that I used to wear waterproof mascara meant it was on until it wore off, now I get that look for weeks and no eye irritation.Yes I’m rambling can you tell I’m excited about my new extensions?